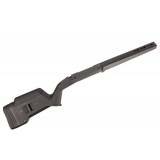 Magpul® Bipod - Picatinny Rail The Magpul Bipod for 1913 Picatinny Rail offers serious st..
Made from reinforced polymer and an anodized aluminum bedding block, the Magpul Remington 700 Hun.. 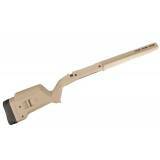 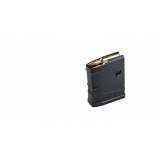 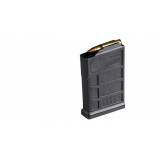 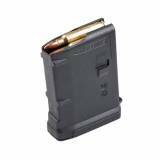 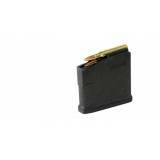 The PMAG 10 GEN M3 is a 10-round 5.56x45 NATO (.223 Remington) polymer magazine for AR15/M4 compa.. 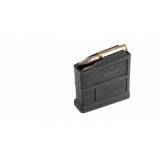 The 7.62x51 NATO (.308 Winchester) PMAG 10 LR/SR GEN M3 is a lightweight, cost effective, high re..